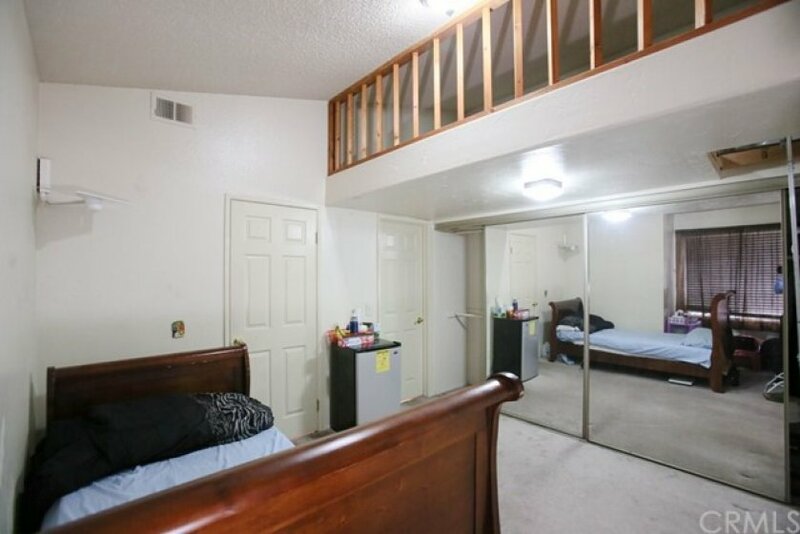 Great Deal for a Grab! 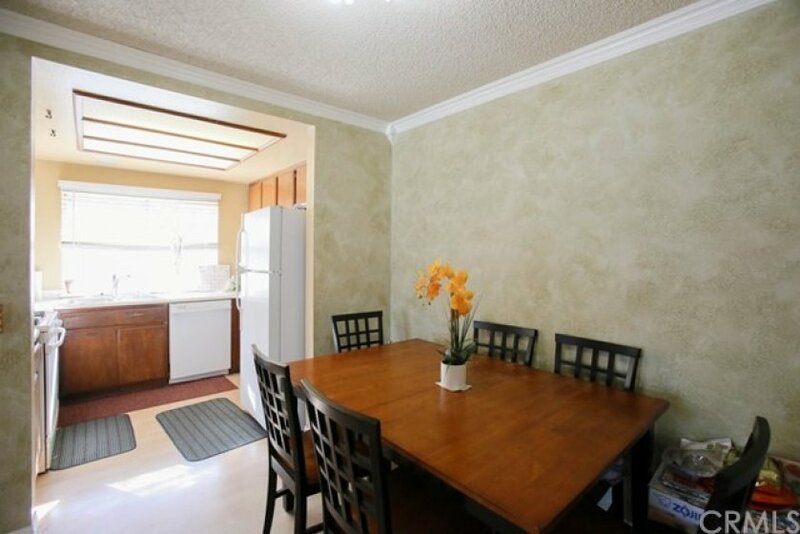 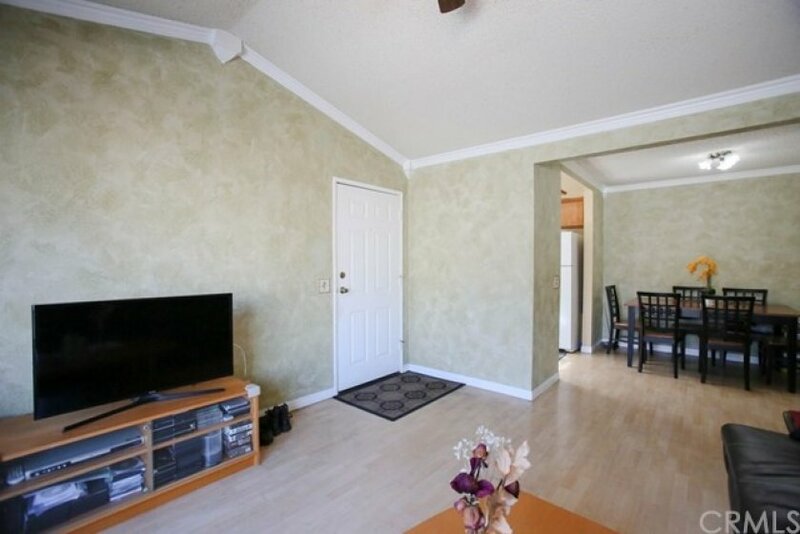 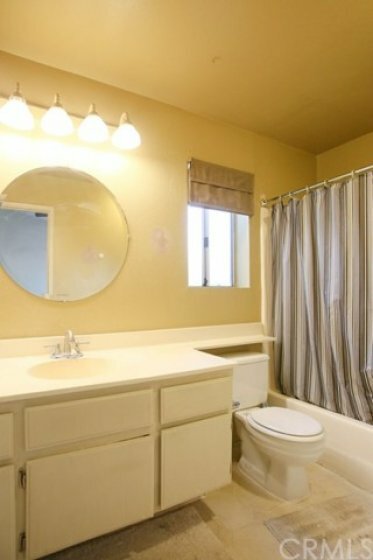 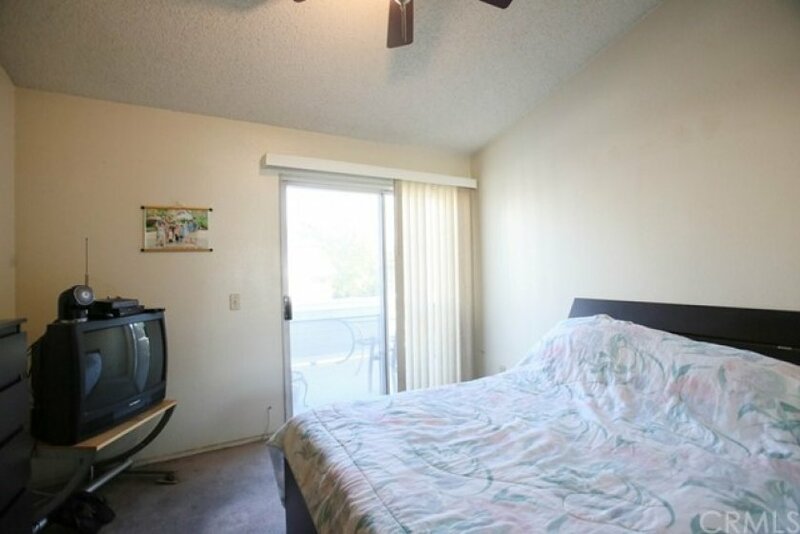 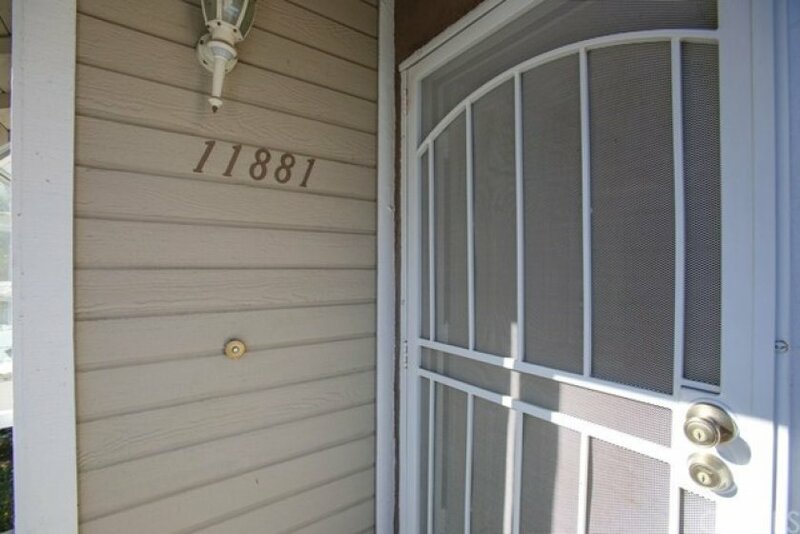 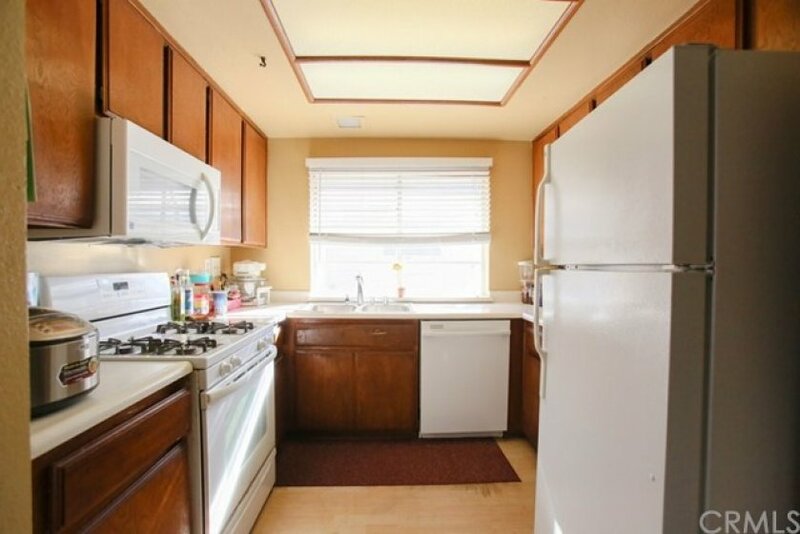 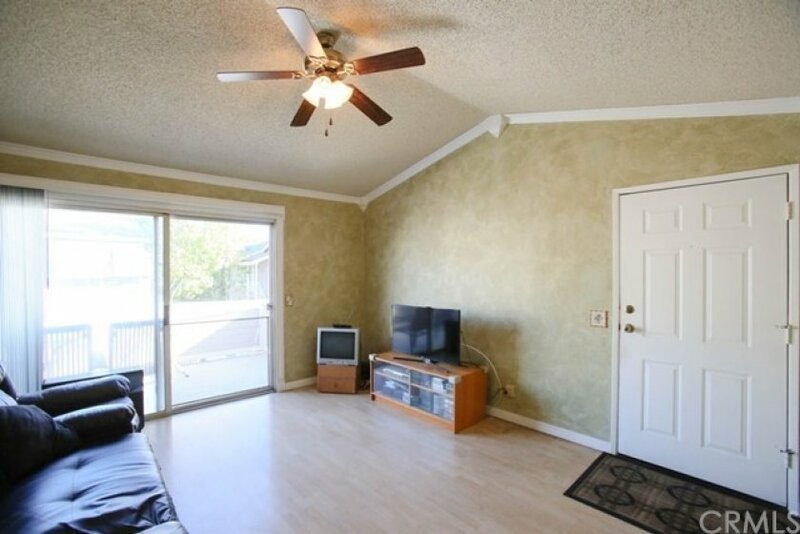 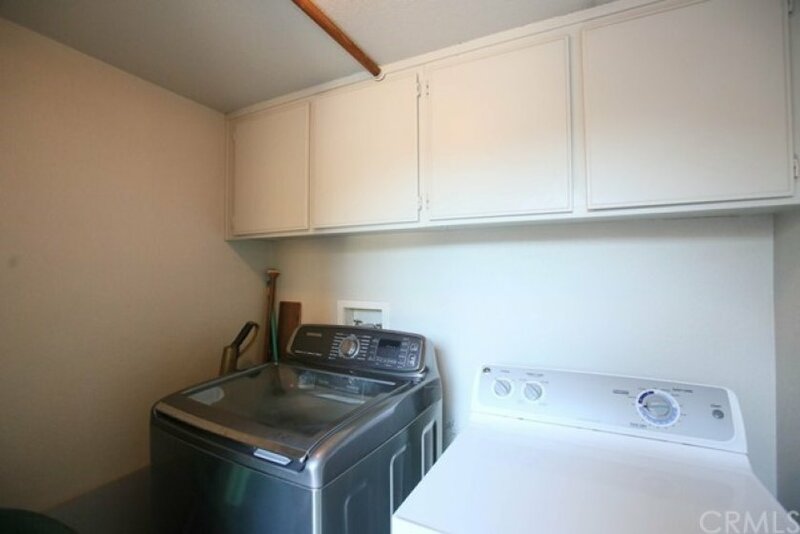 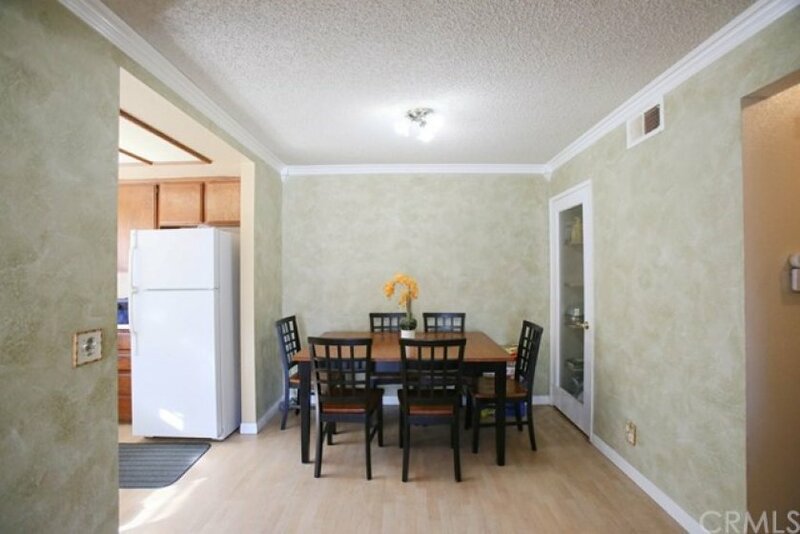 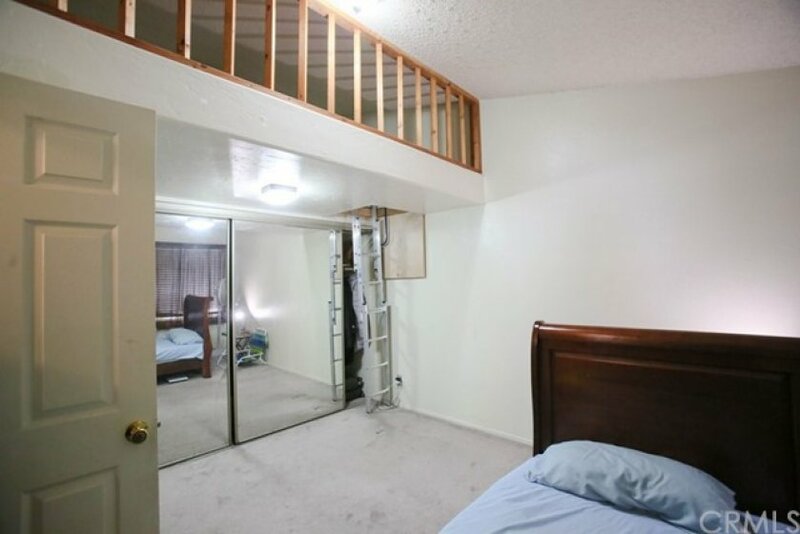 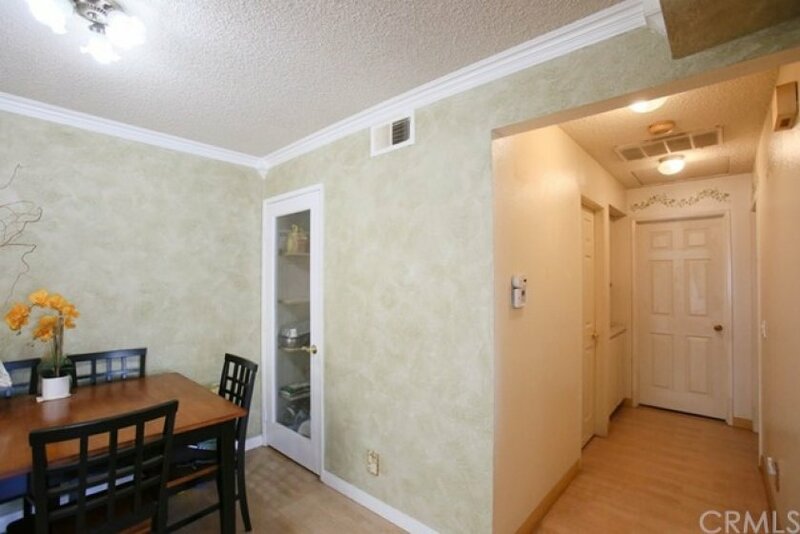 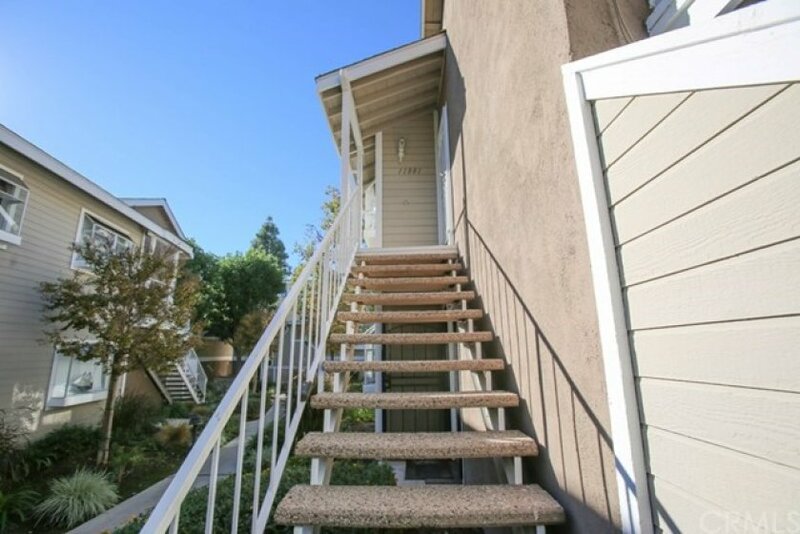 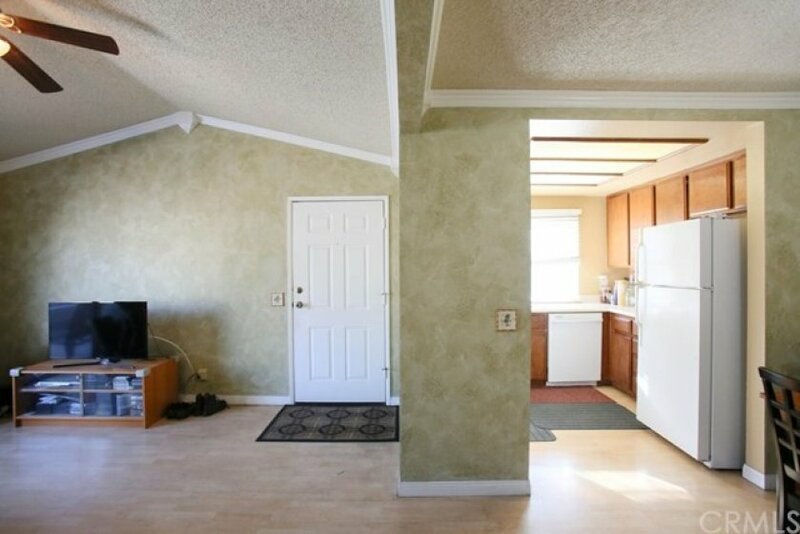 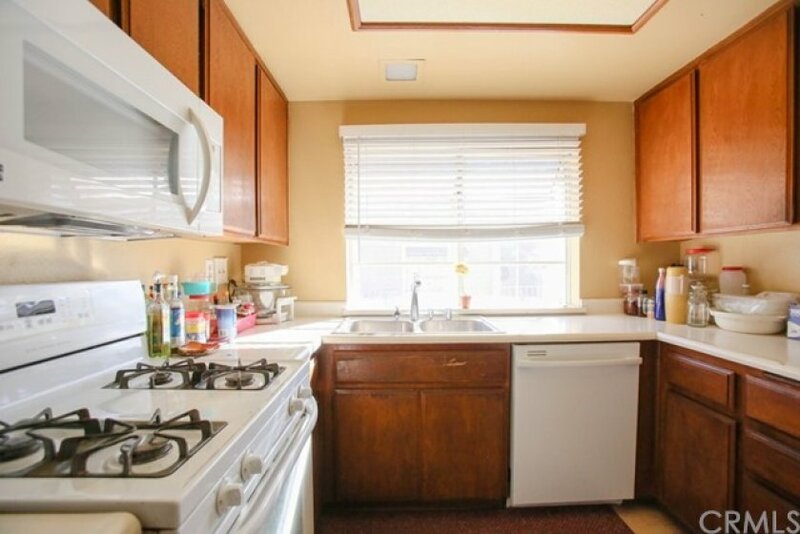 This lowest priced 2beds/2baths condo in Brookhaven Circle community comes with vaulted ceiling, laminated floor throughout except for bedrooms (carpet), Master bedroom has access to spacious balcony, in-unit washer/dryer hookup unit, kitchen comes with full appliances such as garbage disposal, dish washer, stove and microwave. 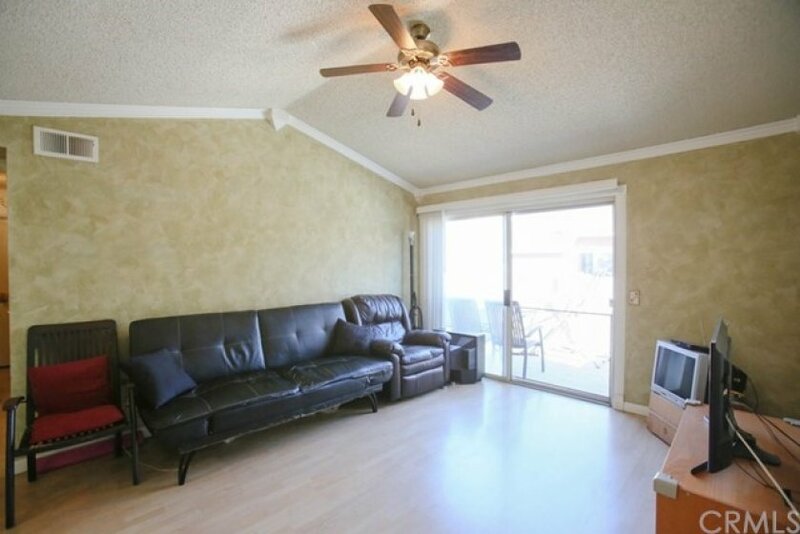 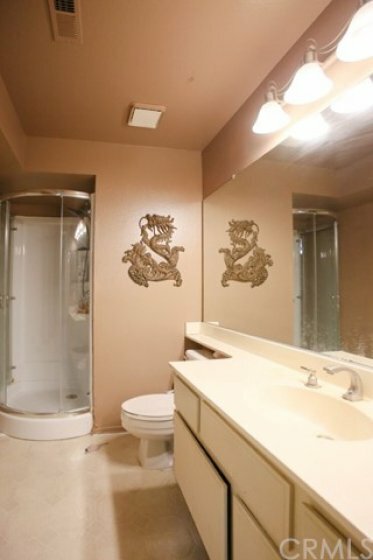 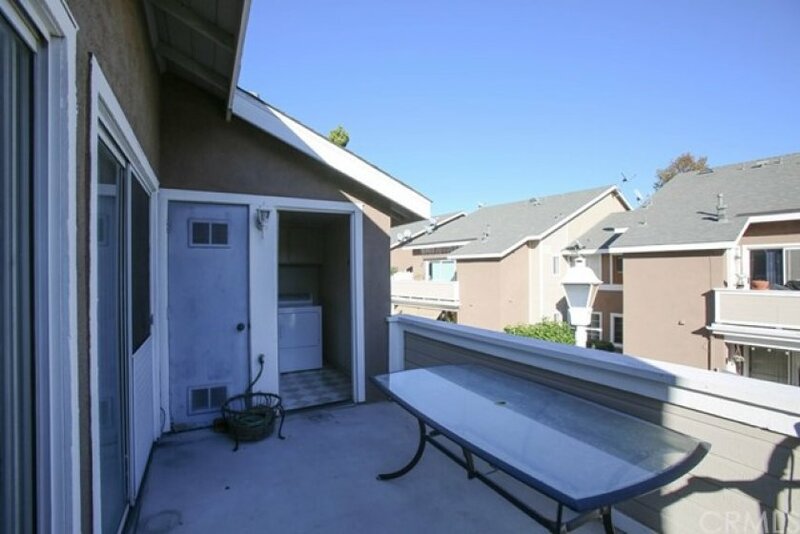 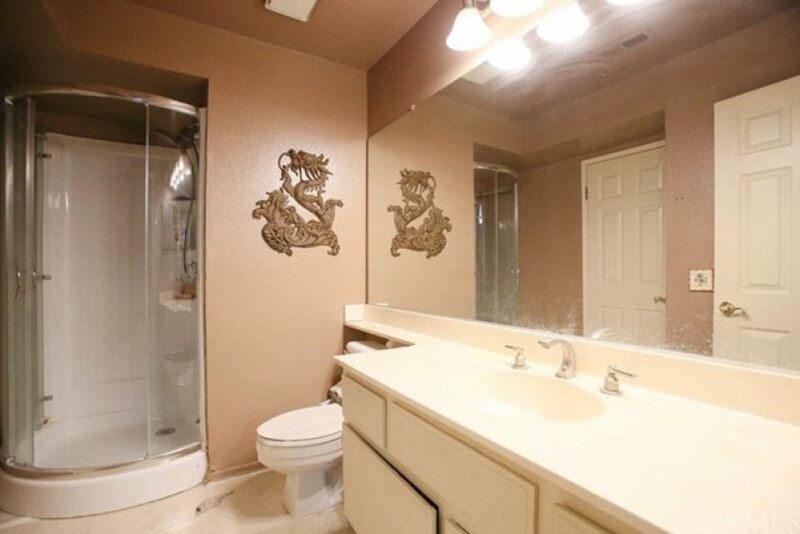 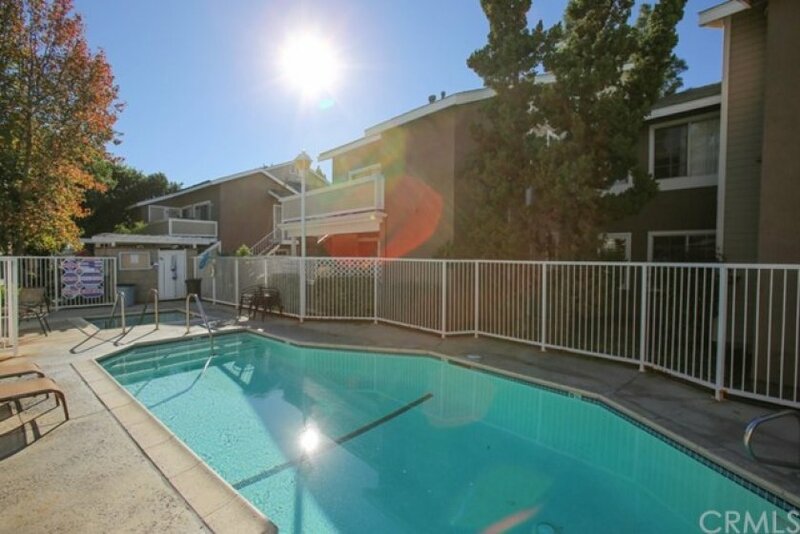 The unit is on the second floor and is by the pool/Jacuzzi area. 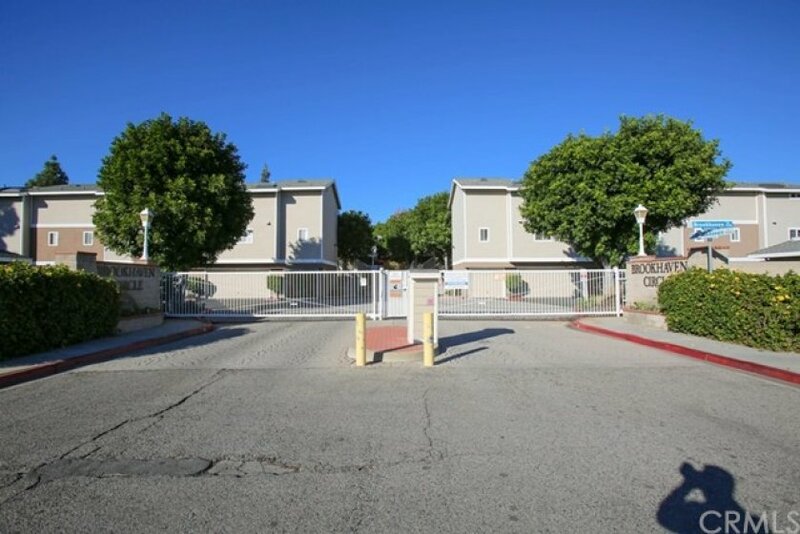 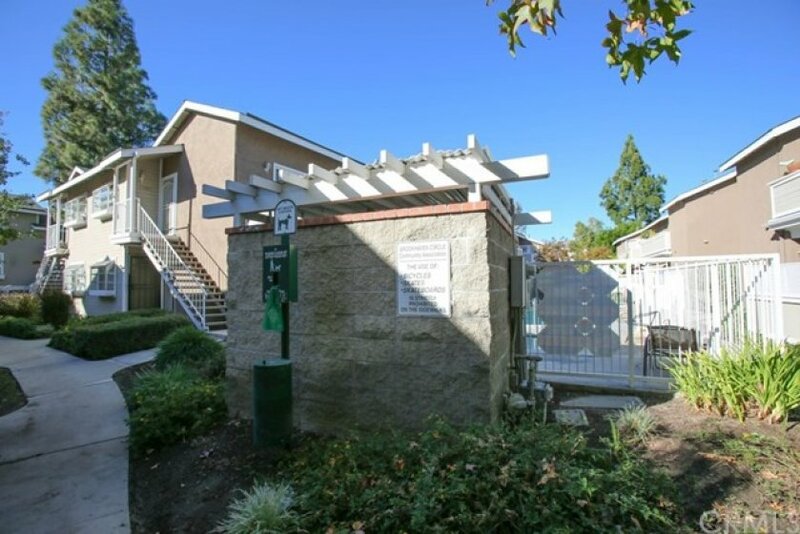 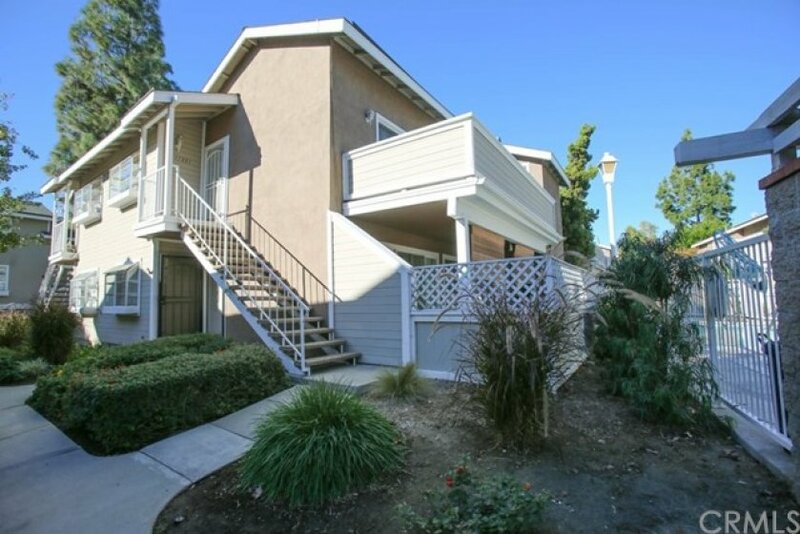 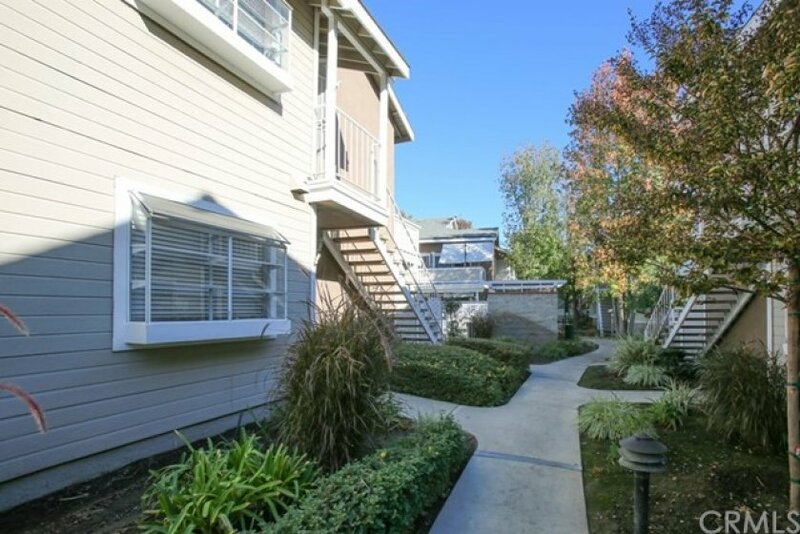 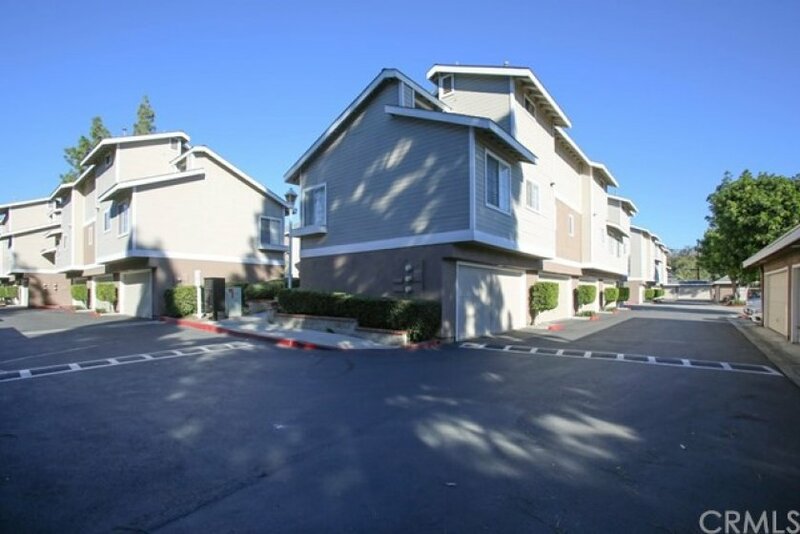 This community located in walking distant to Best Choice supermarket, many restaurants, movie theaters, shopping centers, schools, and a short driving distant to freeways. 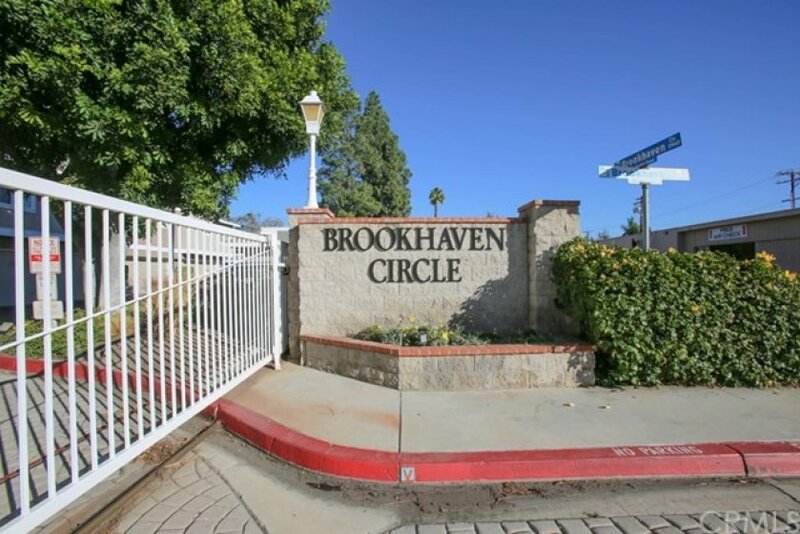 Contact the agent today for a private tour!